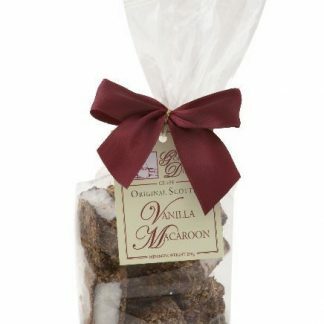 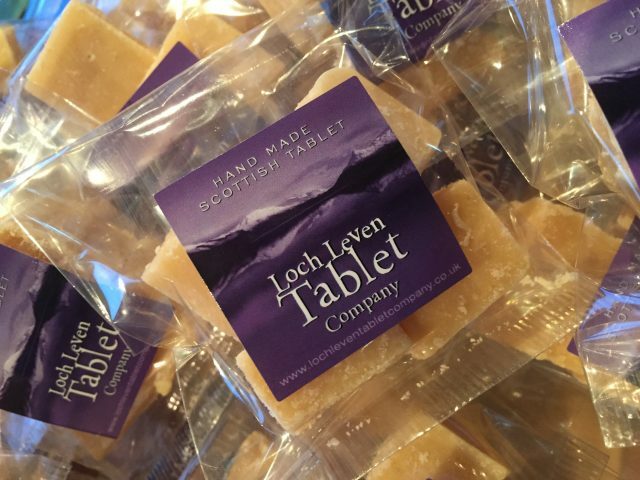 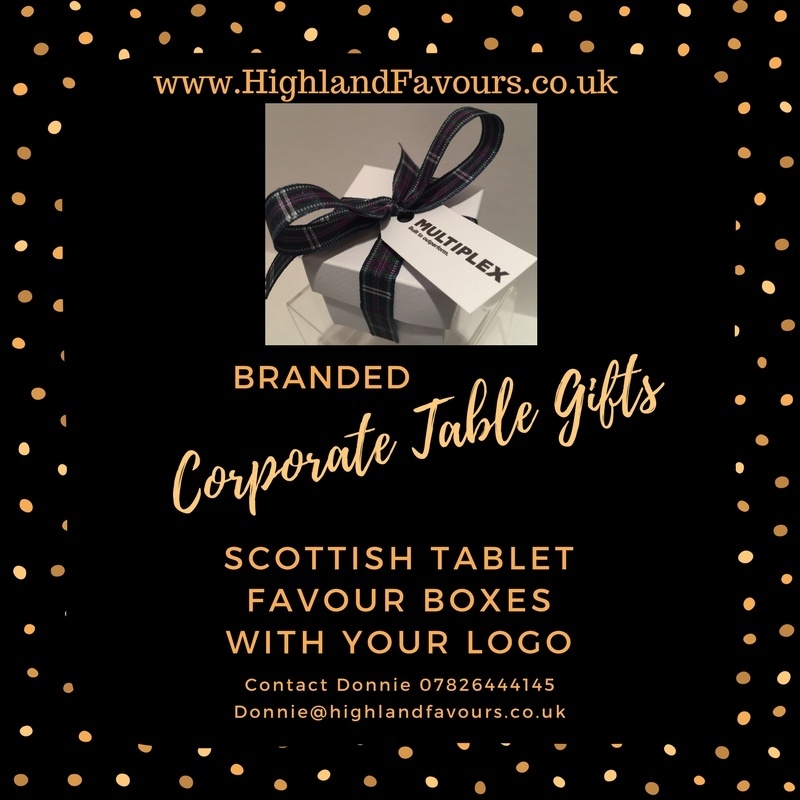 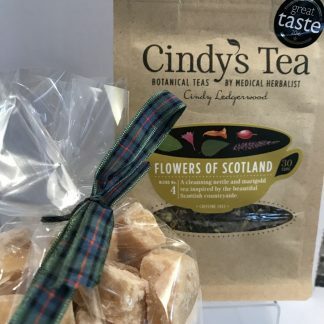 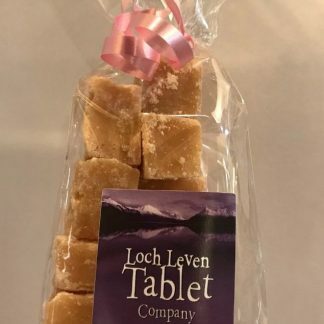 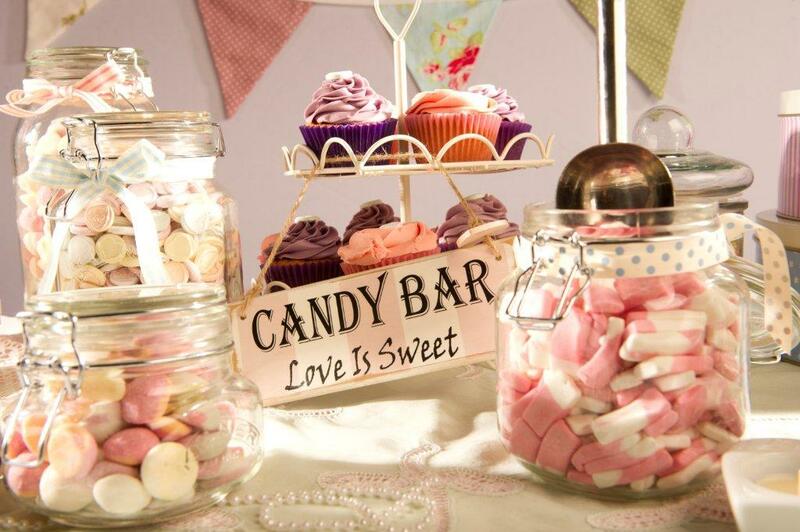 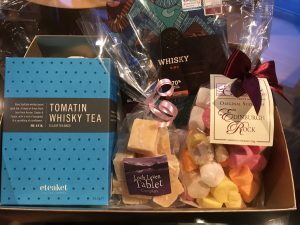 We all know that traditional Scottish Tablet is made with lots of dairy produce. 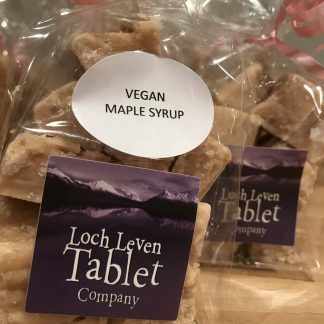 Our Vegan Maple Syrup Tablet is Dairy Free and suitable for Vegans. 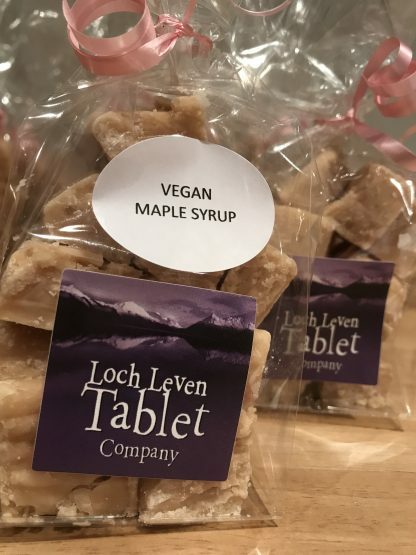 The ingredients are noted below for your information.